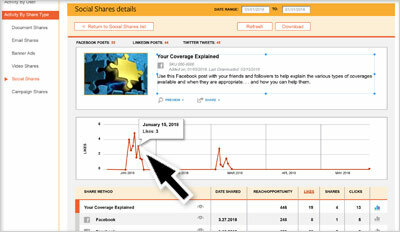 Be more social on social media with socialShare. 81 Percent of the world’s internet users are now active on social media. No better reason to help your sales team strengthen their networks across channels like Facebook, Twitter and LinkedIn. With socialShare, you can offer ready-to-post content that users can use to feed their own social media channels and supplement their existing online marketing efforts. 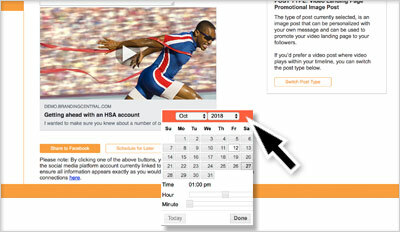 Offer users a searchable, time-saving library of formatted posts. 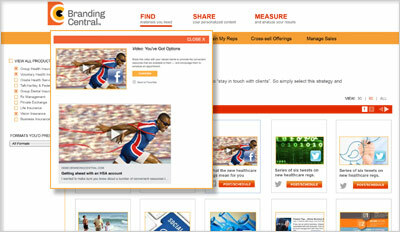 All your formatted social media content (e.g. blogs, articles, infographics and posts) can be organized in one online library so that users can scroll by topic and select those that are most relevant for their clients, campaigns and channels. Let users post and share with just a few clicks. Not only can users quickly find the social media content you offer but they can also schedule them to post them right away to Facebook, Twitter and LinkedIn. Or they can schedule them to post at some point in the future. Helps you control brand message. 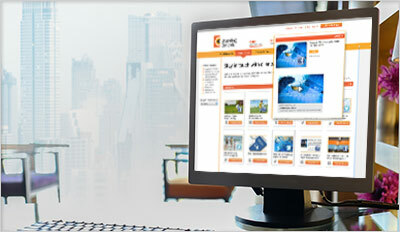 Just like with our other modules, there is no need to worry that users will compromise your brand’s integrity. With socialShare, you can “lock down” as much or as little as you want for each post (and even suggest comments) so your branding stays intact. 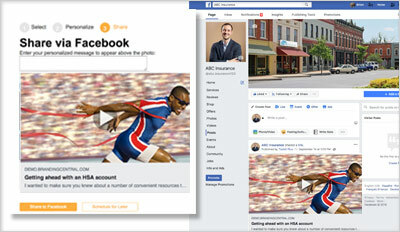 Allows users to round out social media efforts. Because searching the socialShare library is so easy, users can round out their entire social media calendar in a single sitting! As an administrator, you can measure how the platform is being used . . . by user, content items and channel. Plus, users can see how various social content performs and view specific metrics, such as followers, likes, clicks, comments and shares for each post. Then based on results, they can make adjustments to account for what is working and what isn’t and continue their social campaigns with greater effectiveness.